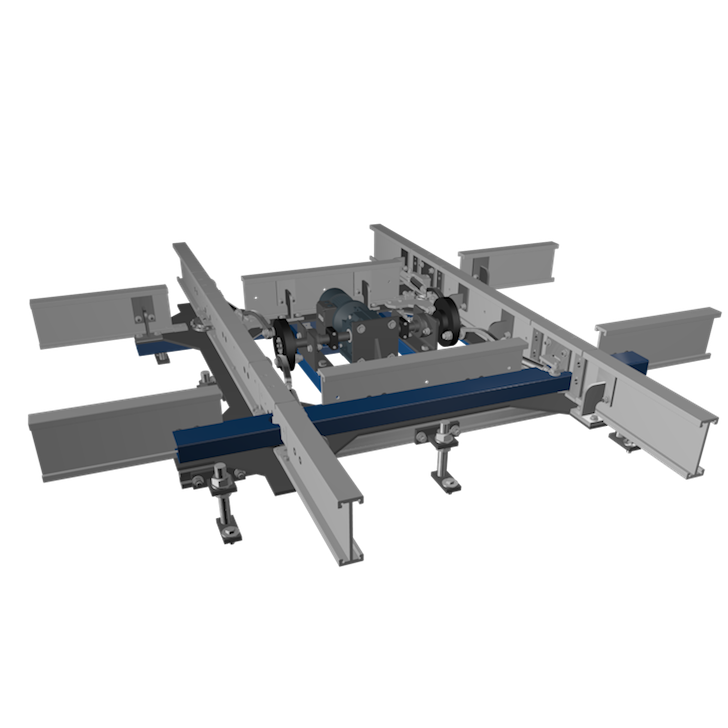 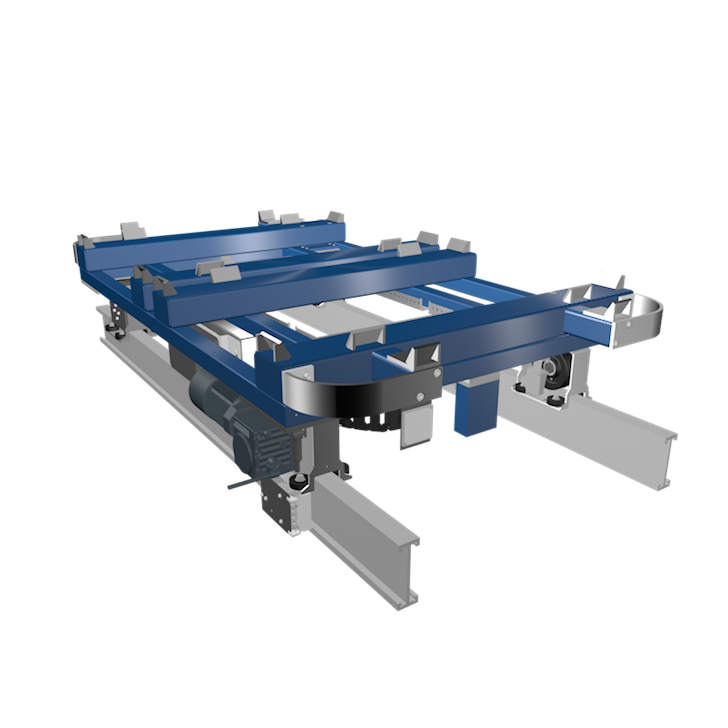 Inverted Electrified Monorail Systems (Inverted EMS) are ground-based 1 or 2-track conveyor systems that use essential components of the electric suspension system. The vehicles can reach speeds of up to 120 m/min and are able to accelerate or decelerate smoothly. The energy consumption and the signal transmission are carried out by means of loop lines and directional change can be realized by means of points and arcs. 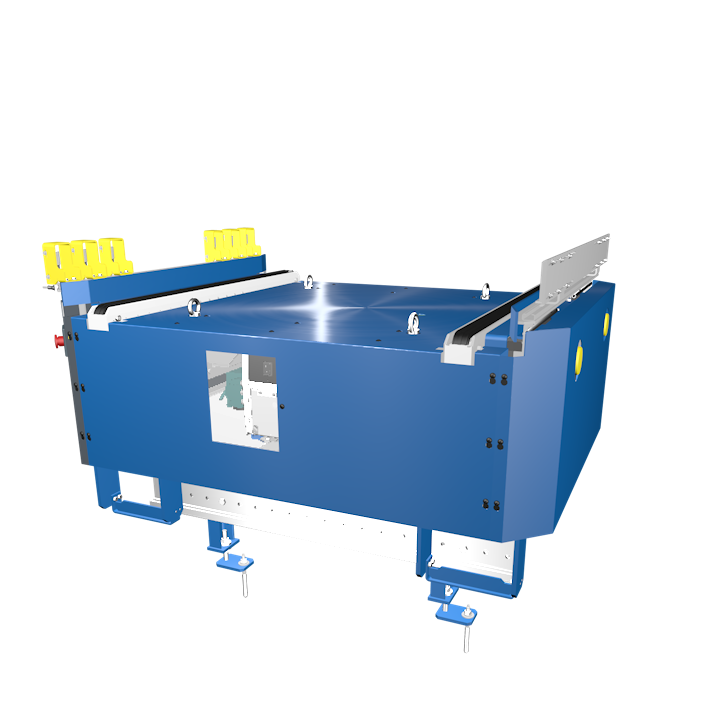 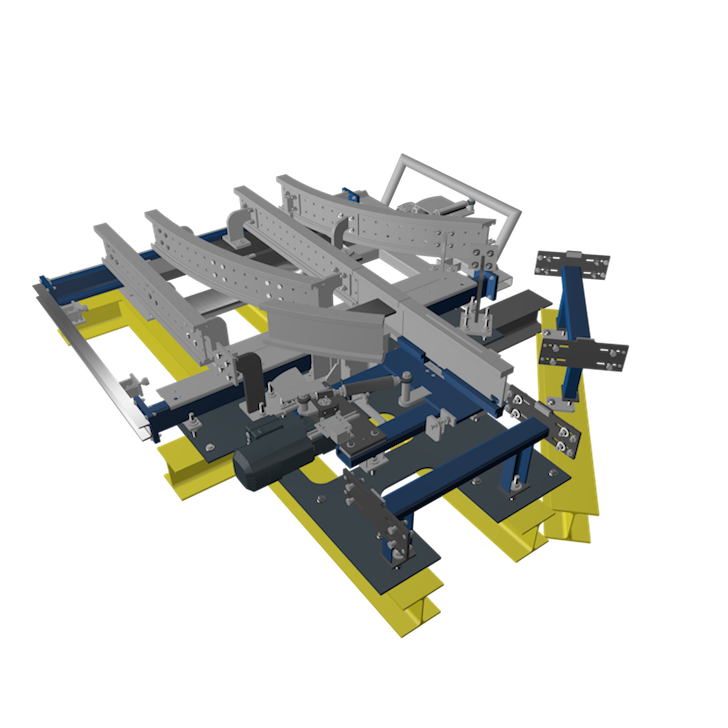 In our product line, we differentiate between the electro trolley conveyor and the inverted EMS for pallets. The elector trolley conveyor is primarily suitable for transporting lattice boxes, while the inverted EMS for pallets has an integrated conveyor on each vehicle (for example a chain conveyor) and, as the name suggests, is used mostly in the logistics sector.